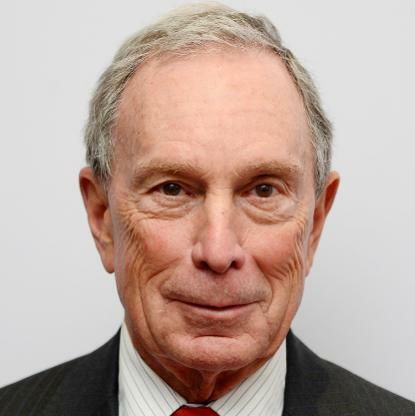 Michael Bloomberg born 14 febury 1942.Michael bloomberg is an American business man,author,politician and philanthropist, Michael Bloomberg confound financial information and media company bloomberg LP in1981. 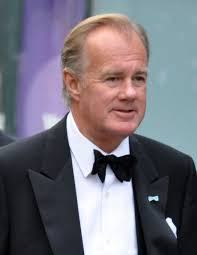 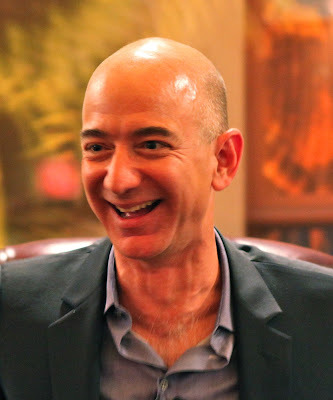 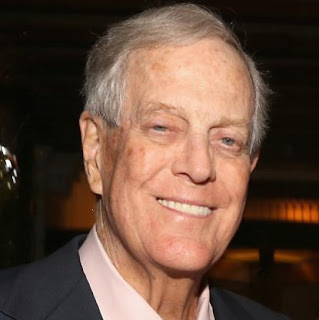 David koch born on 3 may 1940.David Hamilton koch is an American businessman,philanthropist,political activist,and chemical engineer.he joined family business koch industries. 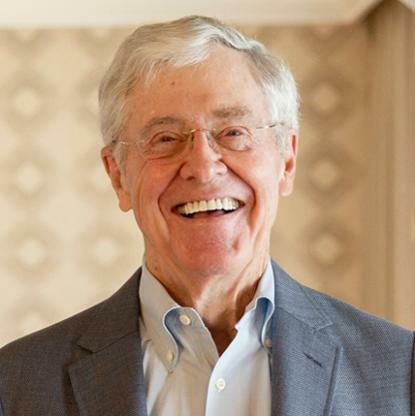 Charles koch born on November 1 , 1935.Charles koch is an American businessman,political donor,and philanthropist,he is chairman of the board,co-owner and chief executive officer of kooch industries since 1967. 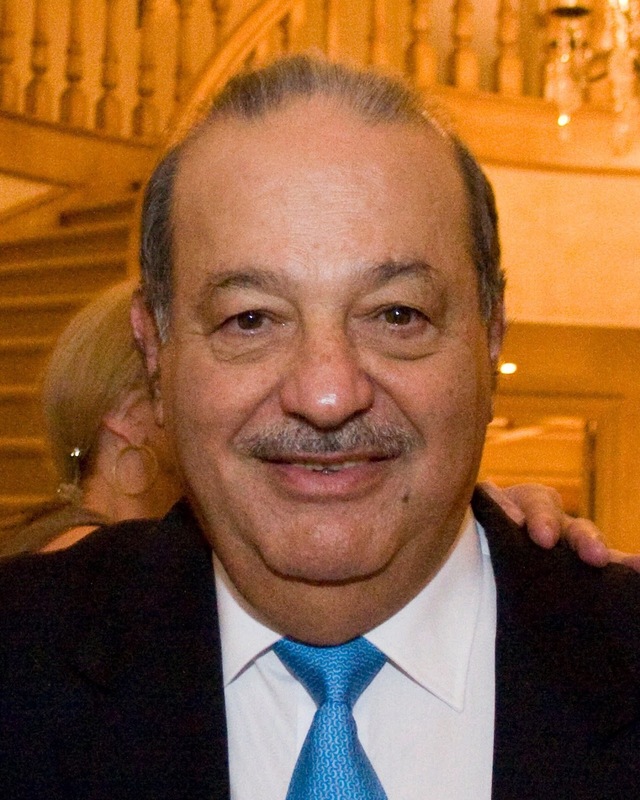 Carlos slim helu born on January 28 ,1940.Carlos slim helu is a Mexican business magnate,investor,and philanthropist ,Carlos slim helu is one of the richest people in the world. 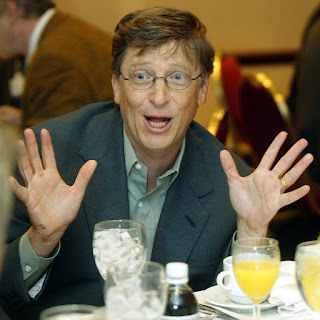 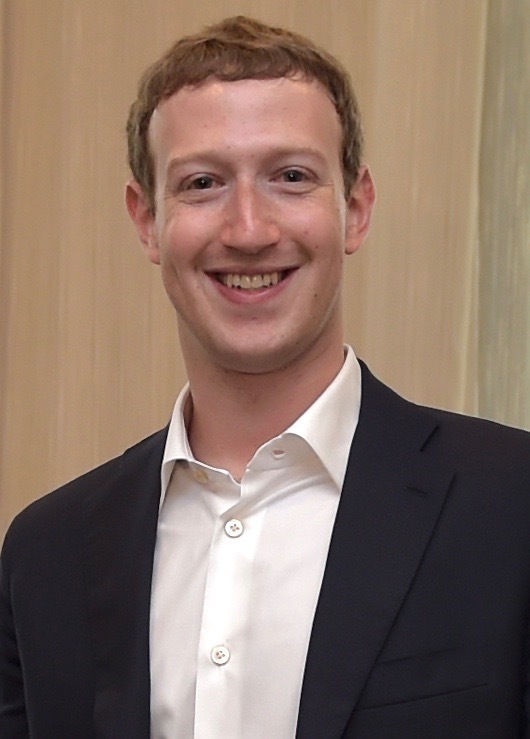 Mark zuckerberg born on 14 may 1984.Mark zuckerberg is an American computer programmer and internet entreprenuer.he is co-founder of Facebook.Mark zuckerberg currently operates as its chairman and chief executive officer,Mark zuckerberg net worth is 70.9 billion USD (2017). 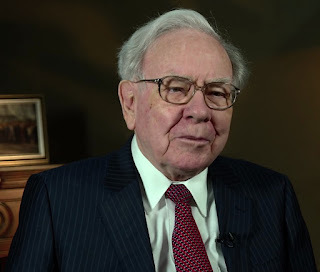 Warren buffett born 30 august 1930.Warren buffett is 87 years old.Warren buffett is an American business magnate,investor ans philanthropist. Warren buffett is one of the most successful investor of all time.Warren buffett net worth is :78.2 billion USD (2017).